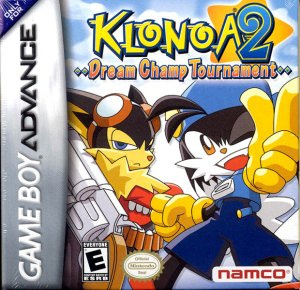 On a quiet and sunny day, a lone piece of paper falls from the sky and into Klonoa's hands. 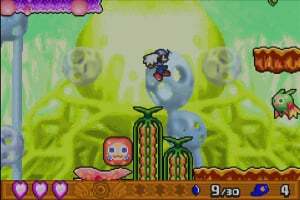 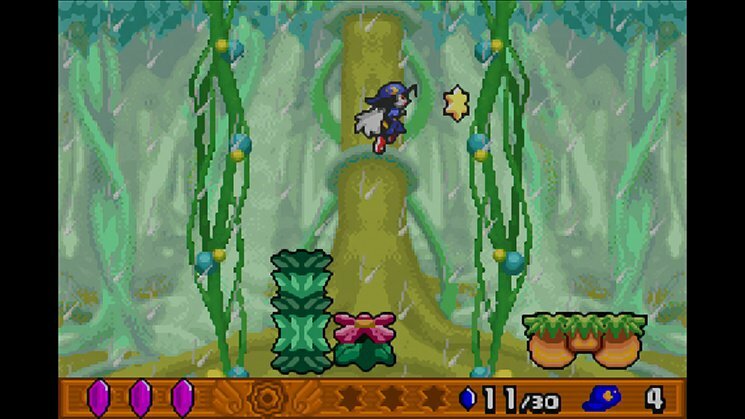 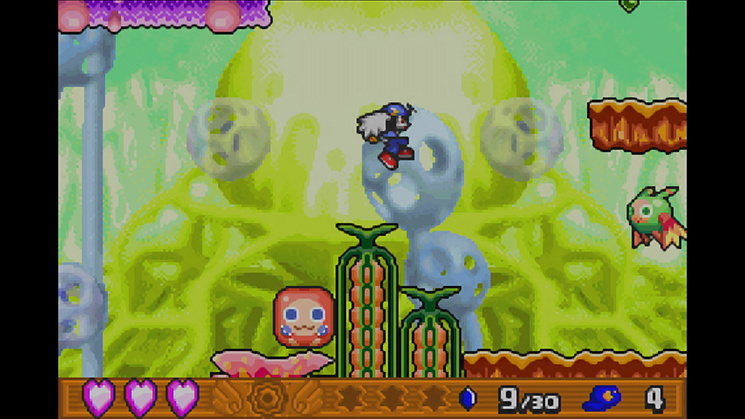 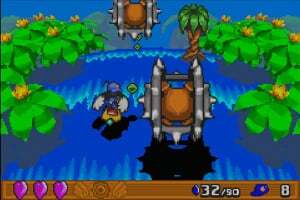 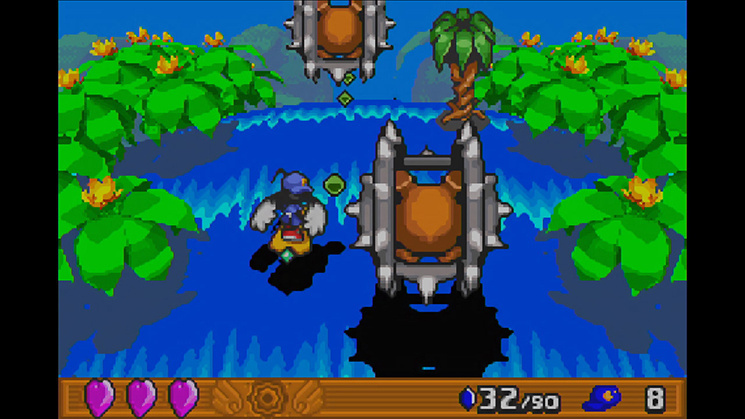 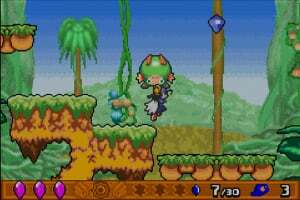 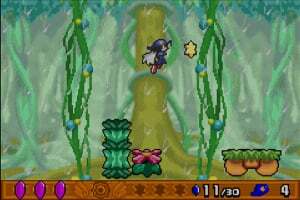 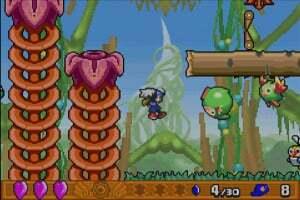 Guide Klonoa through five worlds, completing each world by eliminating a fellow contestant and collecting magical items. 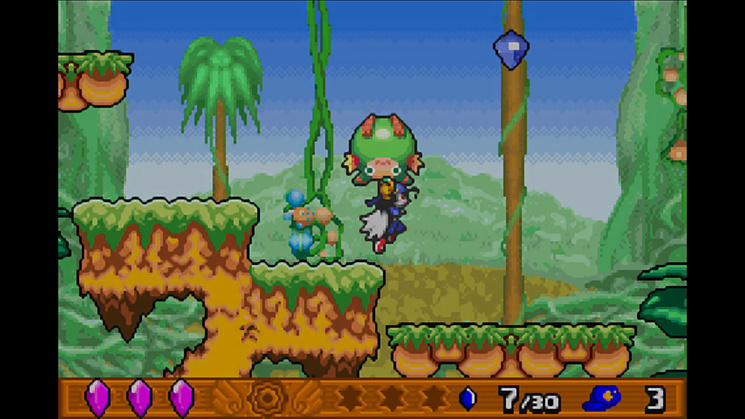 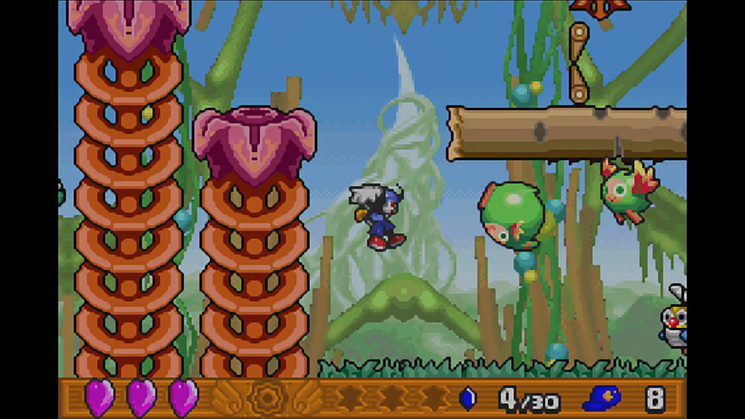 Use the Wind Bullet to draw in enemies, using them either as a jumping boost or a projectile against other foes. 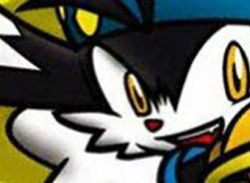 The competition is fierce, but Klonoa is determined to win the title of number one!